Sounds pretty good, but the last sentence I am not sure what they mean by that. If you know I'd love to hear what you think. If wholes are identical doesn't that mean they are the same shape? Anyway, my activity is for the first sentence of this standard. 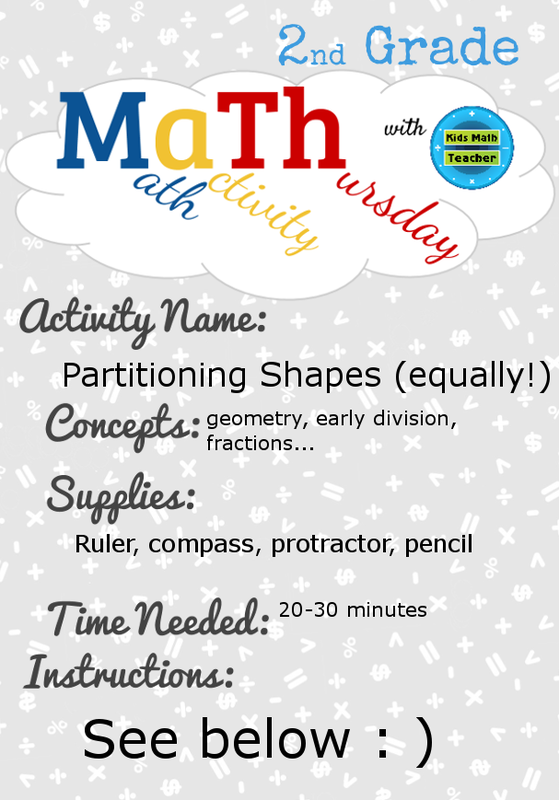 Activity Name: Partitioning shapes (equally!). Any kids can partition shapes... Yep, drawing lines through objects is easy, but how can we make all the sections equal!? Get out the rulers, compasses, and protractors students! 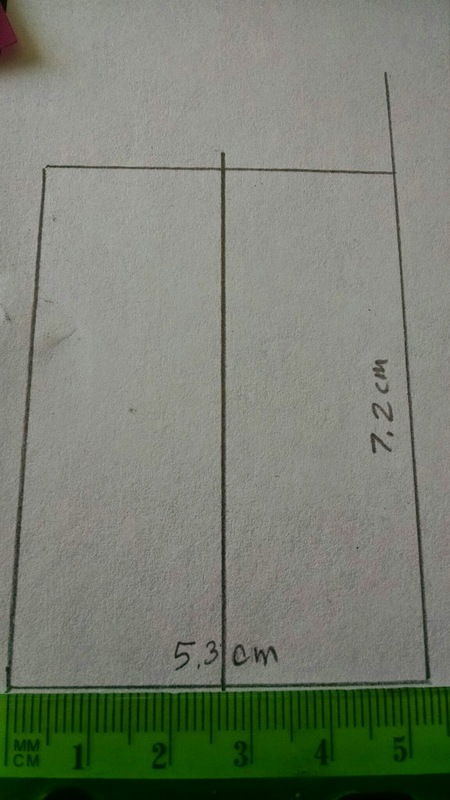 For the easy way you can fold papers, but I recommend trying the measurements too. Concepts: Geometry (knowing more than just the shape, but to divide up a circle we will need to know the center point and discuss degree measurements perhaps), early division (in order to make things truly equal we will be dividing a bit), and fractions (please let your students know that fractions are division problems too). Supplies: Ruler, compass, protractor, pencil (and paper). Time Needed: This really depends on your class. You might want to just take one shape at a time and do one each day. We are doing both a rectangle and a circle today. Discuss partitioning. What does it mean? If we put three partitions in any rectangle would it make each part 1/4? Discuss the importance of having each part be equal. Teach how to find the equal partition. With the circle, explain that a full rotation is 360 degrees. 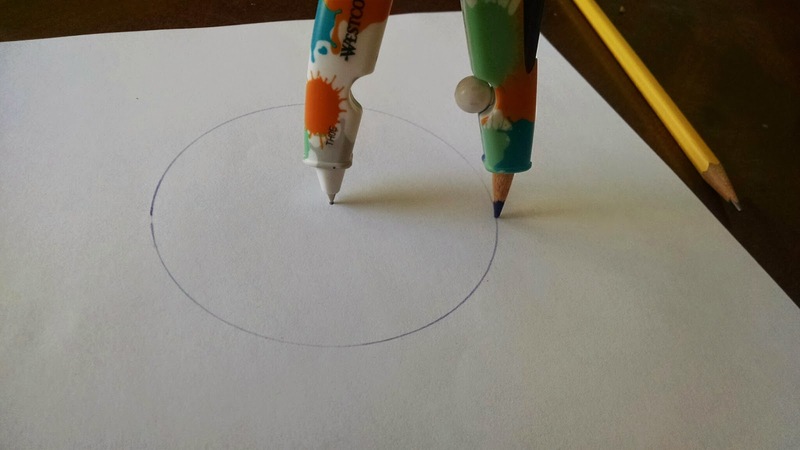 For any line to divide the circle it needs to pass through the center point. 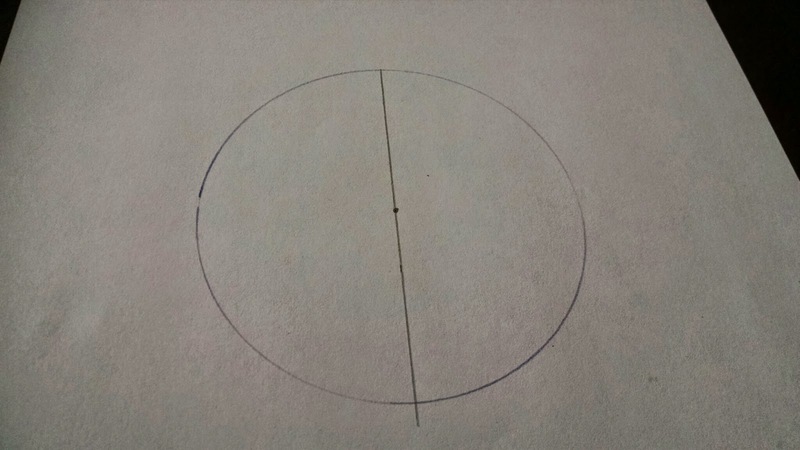 (challenge: if you don't know the center point you can cut out the circle and do this exercise with exact folds for halves and quarters) Drawing a line that goes through the center point will divide it in half, but when we do a second line (as to make it into 4 parts, we need to make sure that there is a 90 degree angle to ensure exact division of parts). 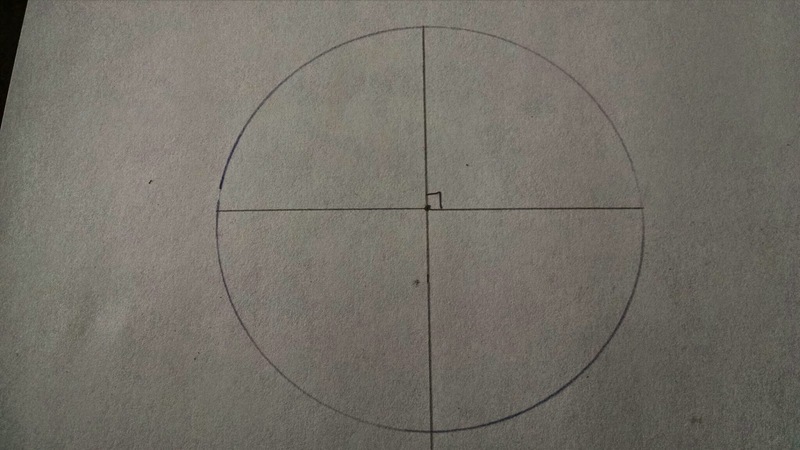 But what about the 1/3 of a circle? See if the kids can figure it out or have ideas how to find 3 parts with 360 degrees. Eventually they will discover and you can teach that each angle will need to be 120 degrees coming out from the center point. 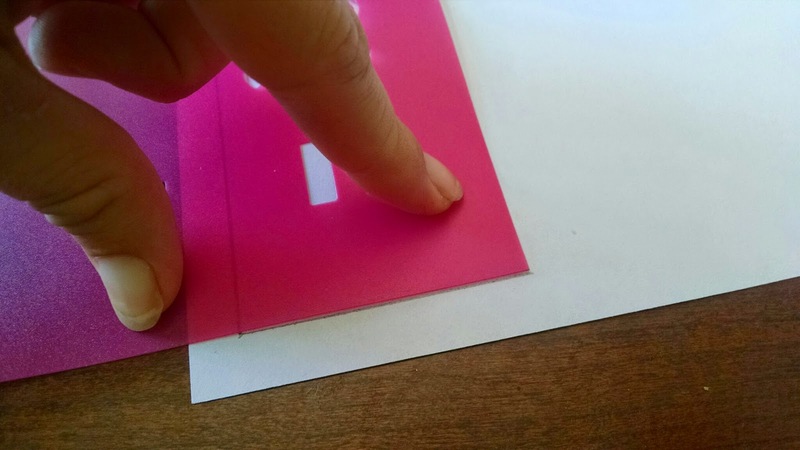 With the rectangle, it is important for the kids to understand in order to make equal parts it is important to measure (or make exact folds). With rectangles there are more ways than one to make half and a fourth (due to using vertical and horizontal lines). 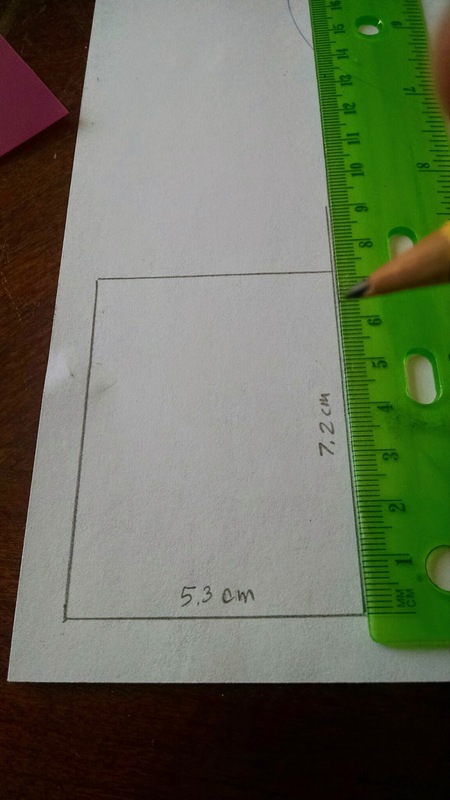 It may be easiest to cut the paper out and just do folds, but it would be great for students to do the measurements and find the half-way points. Can the students find the half way mark? 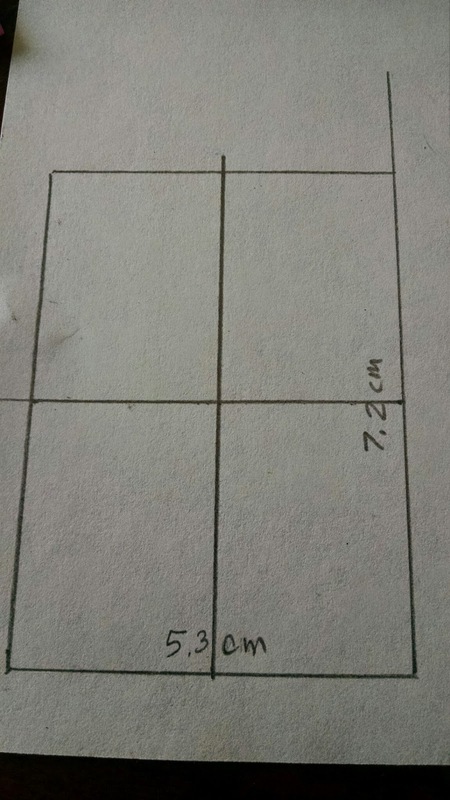 Here, I know half of 5 is 2.5 and then I need to keep going to half 0.3 (0.15). Have kids play and discover. The more they do these types of hands-on activities the more they can grasp other geometric concepts too! Hi Lucy! Love your ideas for partitioning! The last part of that standard means that you can cut a shape into non-congruent pieces and they can still be fractions. There is a great example in this blog post http://theelementarymathmaniac.blogspot.com/2013/12/a-quick-review-of-common-core-fraction.html. Card G is cut into fourths but the pieces are not all the same SHAPE. They are however, all the same SIZE.